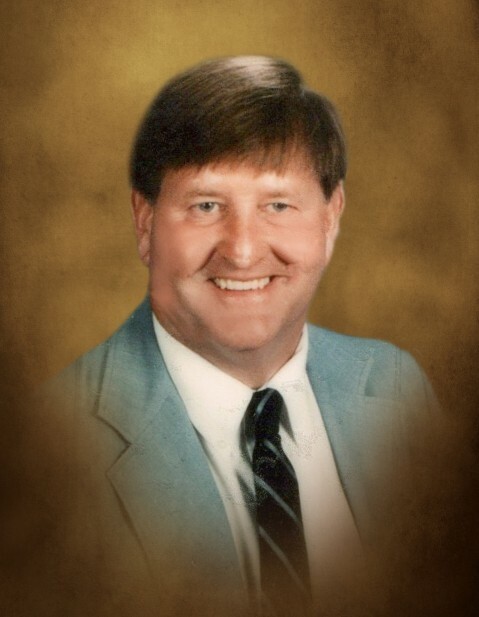 Alfred E. “Jay King Jr., of Calhoun, died at Advent Health Gordon on February 6, 2019, following a brief illness. Jay, a retired school teacher, received his BA at Eastern KY where he began his teaching career. He received his Masters Degree at Butler University in Indianapolis, IN. He was a teacher as well as coach at Ben Davis High School. After Jay left Ben Davis, he moved to Georgia where he taught US History at Woodward Academy. He also served as football coach leading the school to State Championship in 1980. Known as Coach King, he was loved and respected by the kids he taught and the peers who served with him. He went on to teach at Cherokee High School, Woodstock High School, and Sequoyah High School before retiring. Some of his happiest moments were spent hunting and fishing. He loved tilling the ground planting his gardens, caring for his animals, and grilling turkeys for his friends on the weekends. Survivors include: Wife Evelyn King, son Ralph King, daughters Lori Porter and Cindy Clouser, two grandchildren Kyle Bertolone and Abby Clouser, sister Wenomi Sears, niece Sandra Zigler, nephews Dean Sears, David Sears, and Scott Sears. He was proceded in death by his parents Alfred E. and Nora Napier King, and brother Glenn Darrell King. The memorial service will be held at Canaanland Baptist Church on Saturday, February 9, 2019 at 3:00 p.m. with Rev. Isaac Johns officiating. The family will see friends at the church on Saturday from 1:00 until the service at 3:00 p.m.